Over 50 Resources and Tips... from More than Ten Years of Small Farm Life. 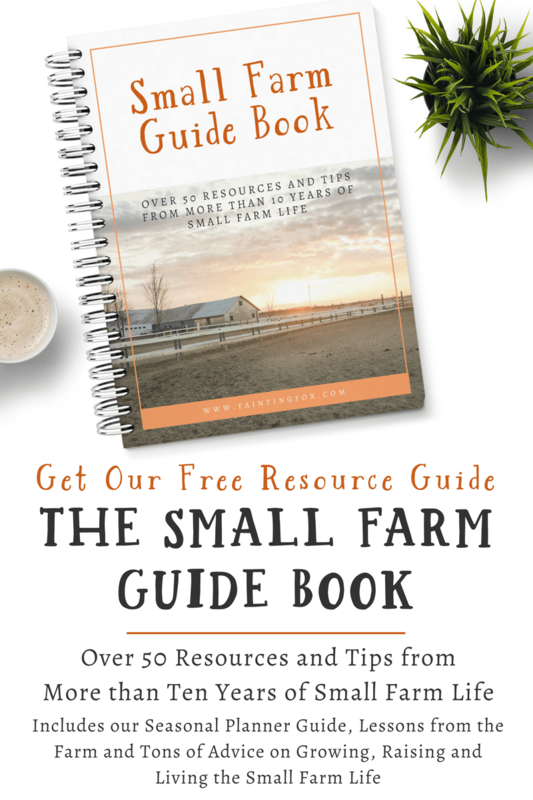 Sign up below to get the Small Farm Guide Book FREE! Yes! 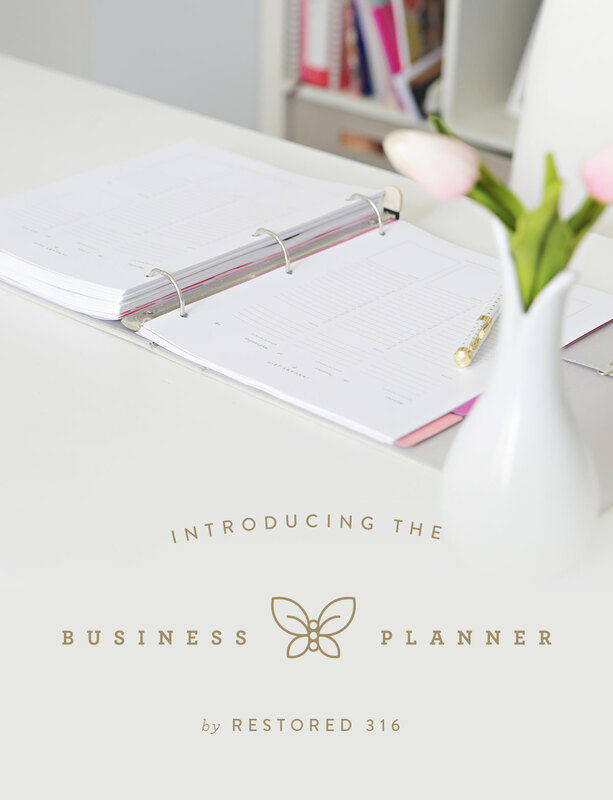 Send my FREE Guide Book! Hi! Welcome to Fainting Fox Farm! For those of you who have visited before when this was just a regular old farm website, Welcome Back! For those of you I haven't met, my name is Melissa and I am glad you found us. Don't worry the goats are still here. You can check them out under Raising Livestock or see what's For Sale in the Farm Store. But our old farm website is growing so that we can offer tips and tricks on everything from raising goats to building chicken coops. Click below to read more about all our upgrades and feel free to send me an email if you have any questions. Want all our Farm Tips and Regular Updates? Sign in below and join the farm crew. I love it when you share, but if you do, please link back to the original post. This site's content is for informational purposes only and Fainting Fox Farm or others associated with this site shall not be held liable for any damages incurred through the use of information provided in this blog. I am not a vet, information provided is from personal experience and study. It is not intended to replace professional veterinary or medical advice and it is your responsibility to seek appropriate medical and vet advice as needed.